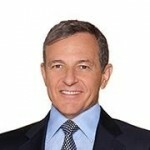 Mr. Iger even suggested international expansion could be in Hulu’s future, though this could be stretch. 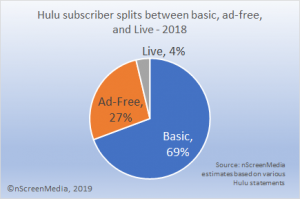 Most of Hulu’s television partners already have International distribution arrangements for their TV assets Hulu’s focus on U.S. television. There are plenty of other challenges for Disney to overcome to continue Hulu’s success. However, at least one of them won’t be a lack of funding. 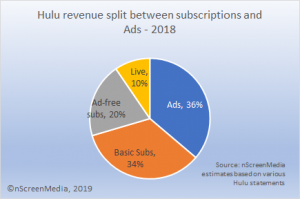 While Hulu continues to make a big loss, it continues to spend big on content. The spending is driving a big increase in revenue, driven by subscriber rather than ad revenue. Disney plans to continue the investment in Hulu when it assumes control later this year.